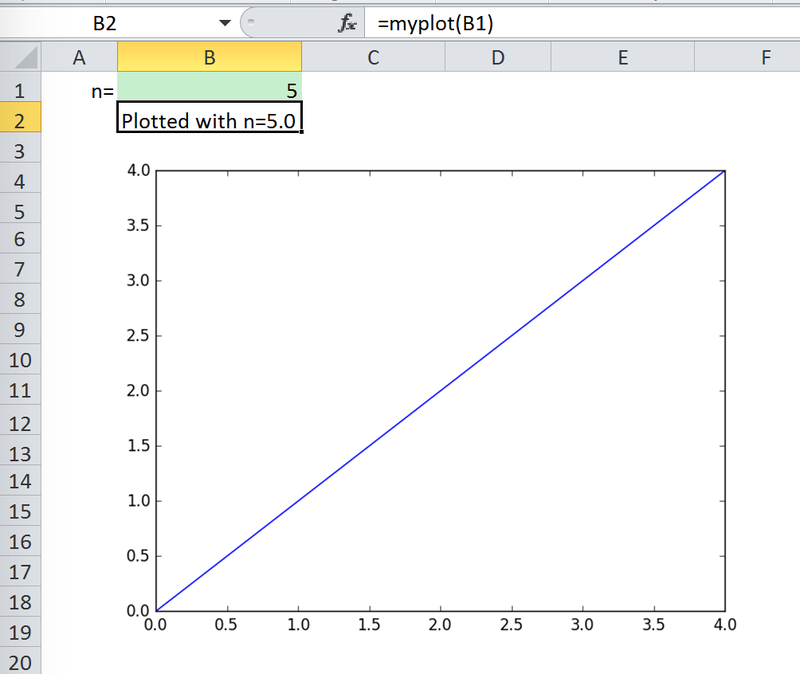 Using pictures.add(), it is easy to paste a Matplotlib plot as picture in Excel. 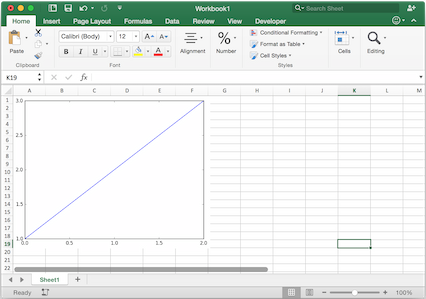 If you set update=True, you can resize and position the plot on Excel: subsequent calls to pictures.add() with the same name ('MyPlot') will update the picture without changing its position or size. Size, position and other properties can either be set as arguments within pictures.add(), or by manipulating the picture object that is returned, see xlwings.Picture().